“New day - New beginnings”. 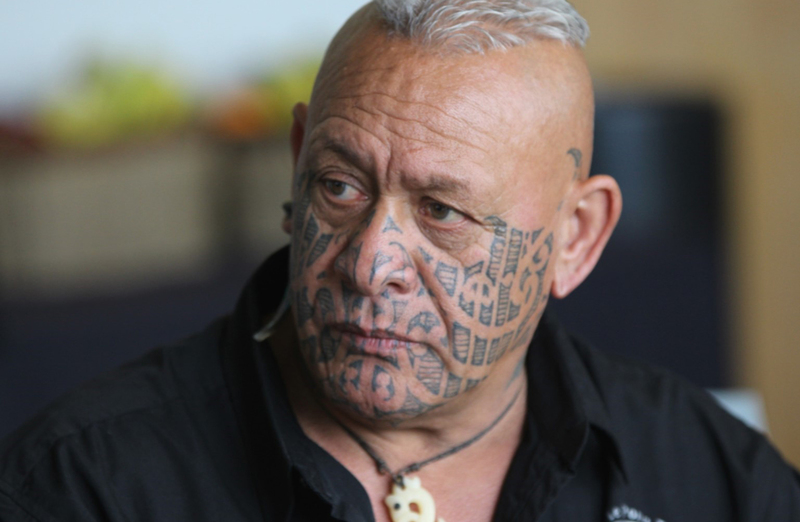 He has always been a strong advocate for the Alcohol and Drug peer support movement and his main goal continues to be that of “ whānau evolution ”, especially Ngā tāne (the men) becoming strong supporters and advocates in helping ‘break’ the present cycles of inter-generational abuse within families. His reason being is to provide a safe place for change to occur for the next generation. In his Kaupapa vision of ongoing “Wellbeing within his own whānau” Manny has been instrumental in both organising and arranging whānau hui, encouraging the gatherings that are alcohol and drug-free, the organising of whānau land meetings, and implementing whānau wānanga. “Being able to be a beacon of light and hope for my whānau and mokopuna” is Manny’s long-term dream,and puts alot of effort into supporting the whānau trust in “Mahi whānau” his role Kaitiaki kaupapa.